The Palace of Westminster – which includes the Houses of Parliament (House of Lords and House of Commons) and Big Ben – is a wonderful mish-mash of styles, dominated by neo-Gothic buttresses, towers and arches. It looks much older than it is: the Parliament buildings were designed by Charles Barry and created in 1860 to replace the original Houses of Parliament, destroyed by fire in 1834. The compound contains 1,000 rooms, 11 courtyards, eight bars and six restaurants (for use by staff, MPs, Lords and their guests), plus a small cafeteria for visitors. Of the original medieval palace, only the Jewel Tower (open by separate admission) and the ancient Westminster Hall remain. This is the most iconic place all over London. Definitely this should be your first stop while in city. Amazing architecture of Westminster Palace and of course the famous Big Ben (officially called Elizabeth Tower) next to it. 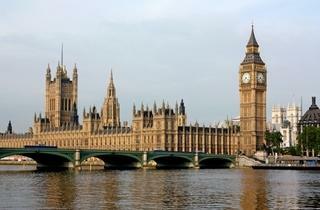 I would suggest visiting Westminster Palace inside, even if the tickets are a bit expensive. 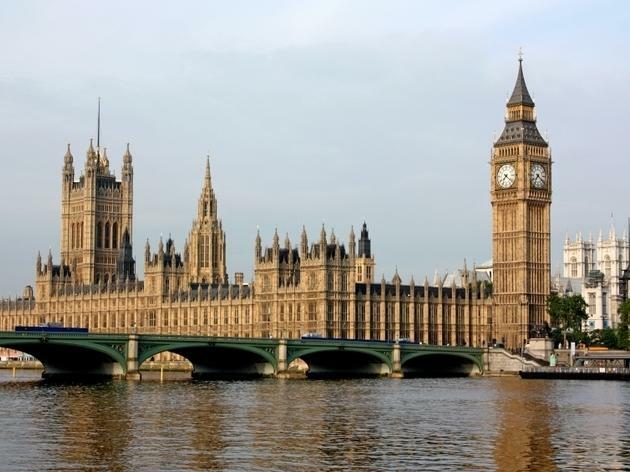 You will have the chance to wander around the parliament's halls (House of Lords and House of Commons) and see the place where all decisions for country's future are taken! Recommended! After many years of wanting to do the do, I finally wrote to my MP to get a free tour of Parliament.This tour is thoroughly recommended for anyone who has even the slightest interest in politics. The security is tight (as to be expected) but everyone is very friendly.The tour guides are well-informed and add a lot to the tour with their odd facts and stories.Visit the Jewel Tower for free once you have done the tour. What a magnificent sight. The Big Ben must be the most photographed place in the whole of London.